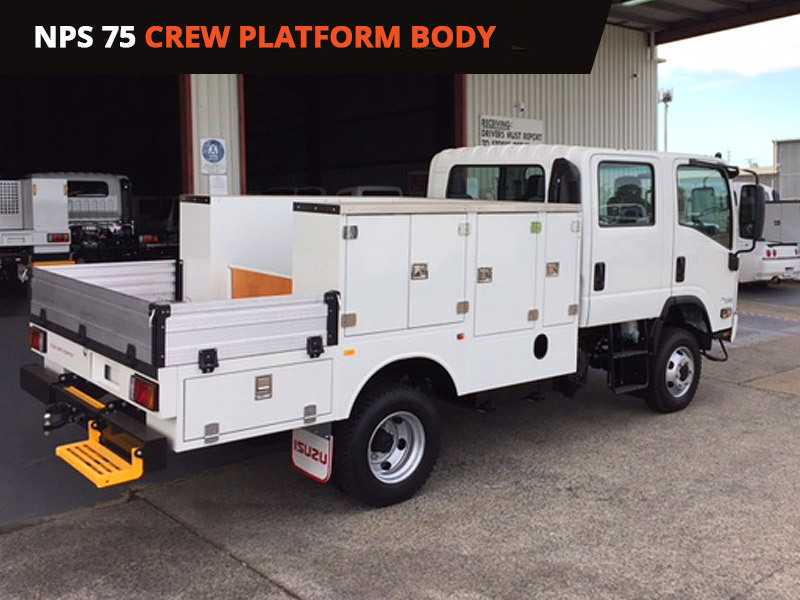 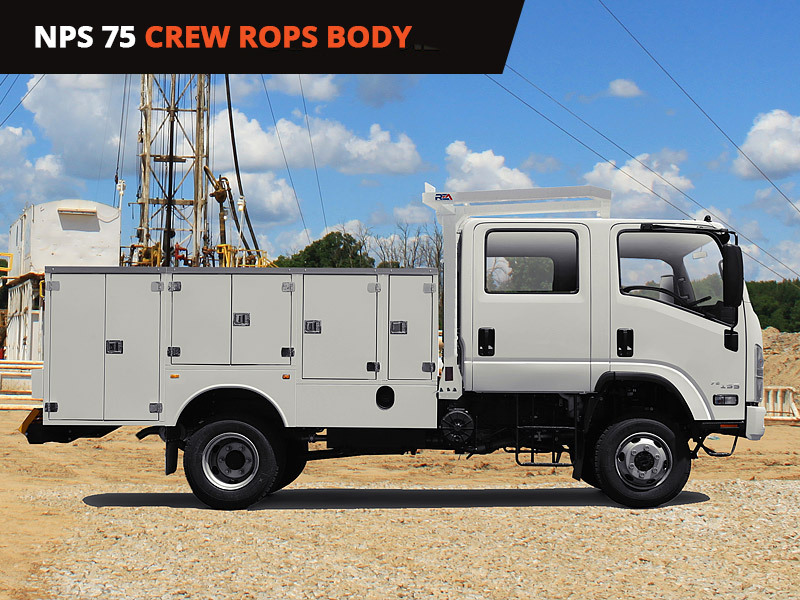 ROPS equiped NPS 75 Crew Cab 4 x 4 servicepack. 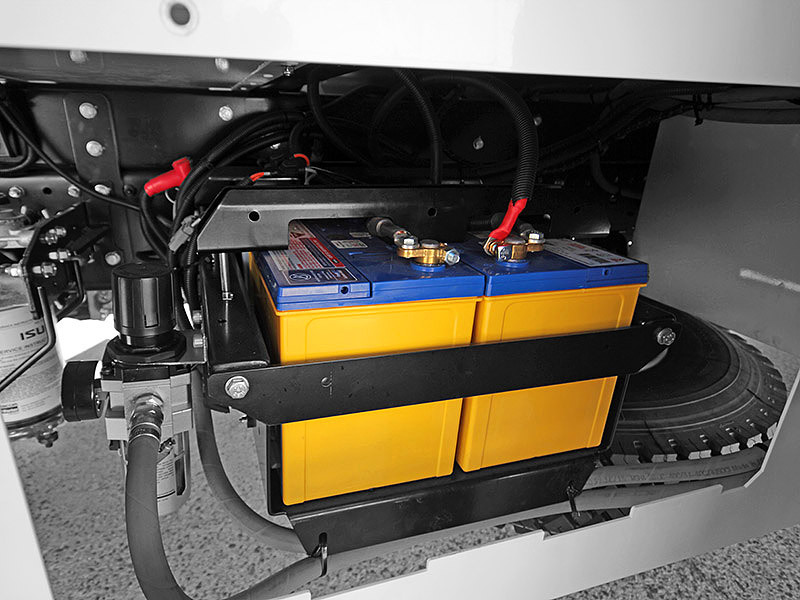 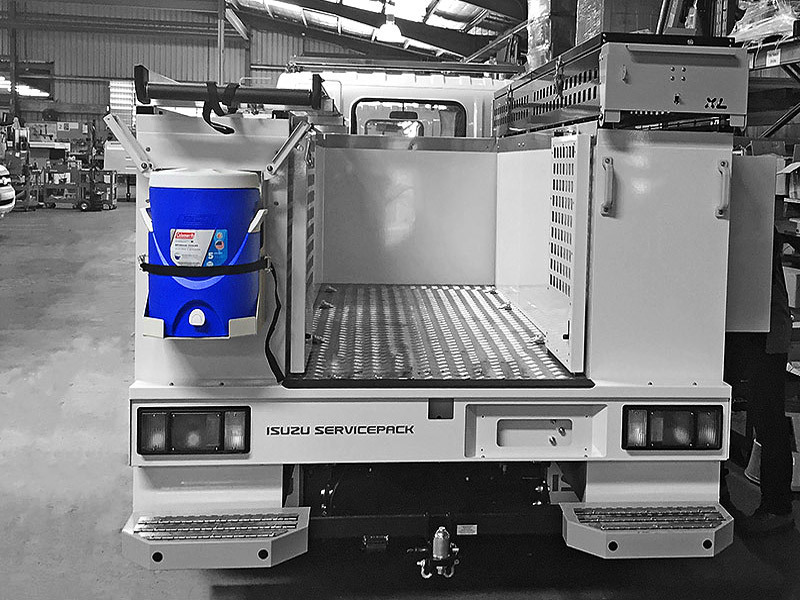 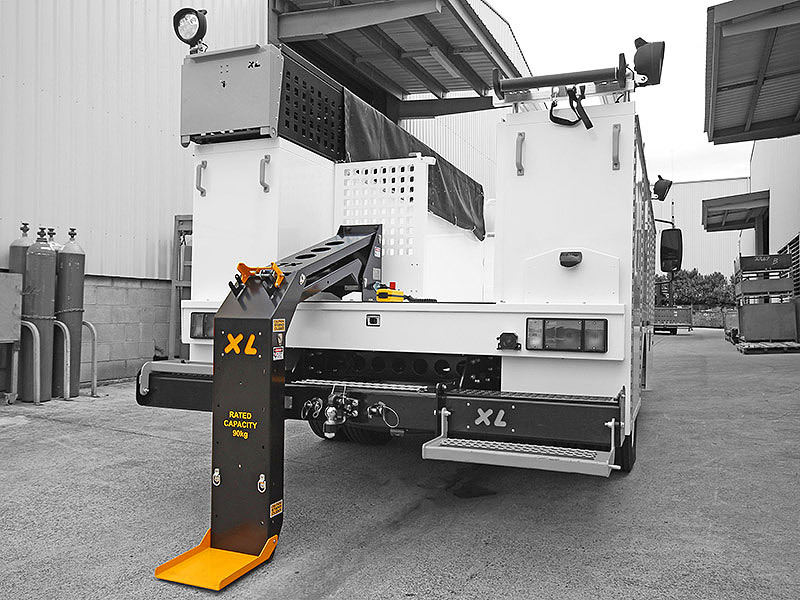 The NPS Servicepack surpasses all current OHS regulations and is specifically designed to accept a certified ROPS that requires no additional body modifications or chassis alterations. 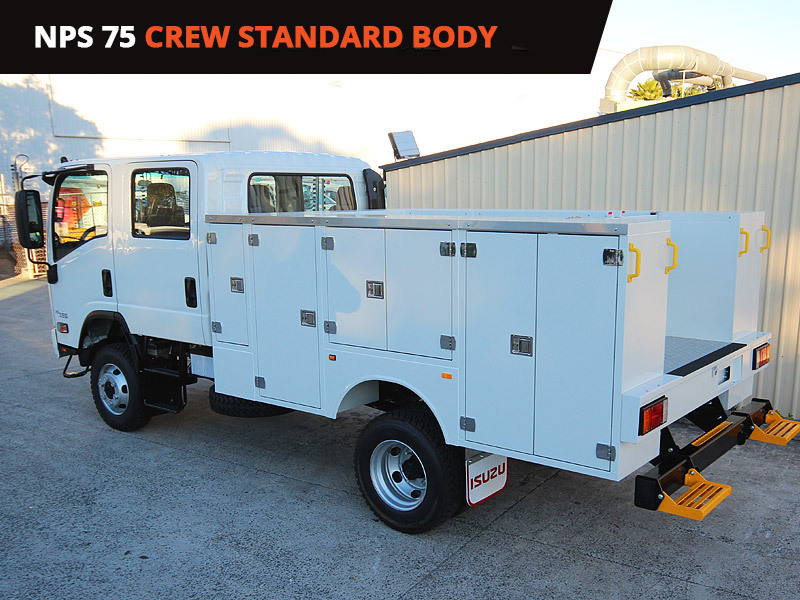 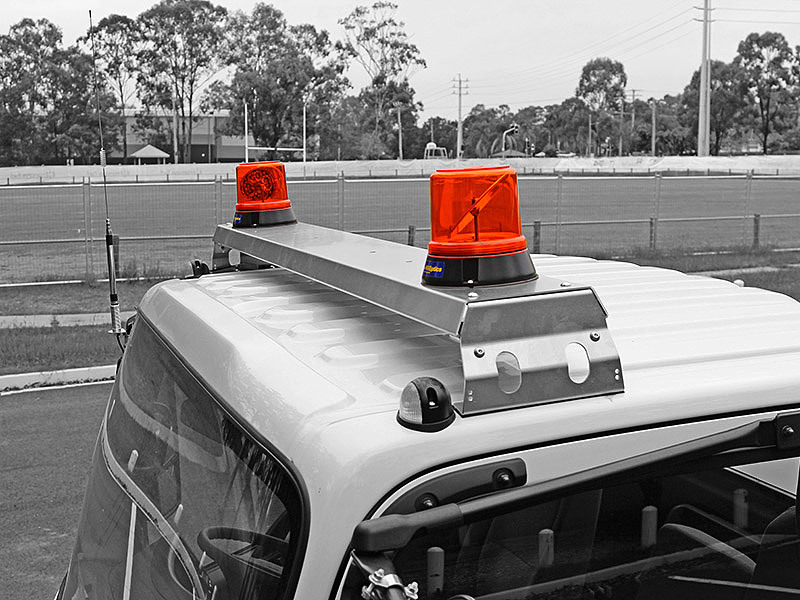 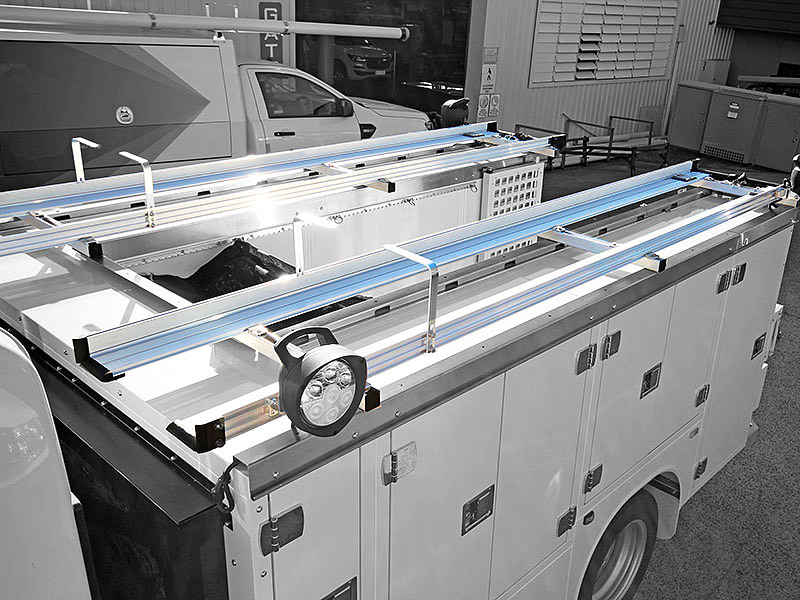 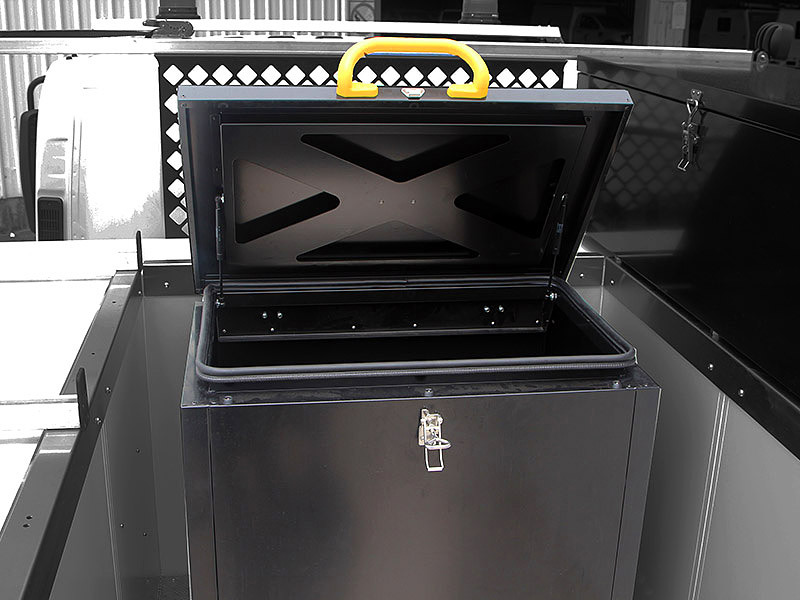 This versatility adds enhanced protection and a new level of occupant safety.